If you can predict academic success by personality factors, then med schools should consider including measures of these personality factors during their selection process. Mental toughness and stress tolerance are just two that came up. A recent systematic review looked at prospective cohort studies since 2000 on the subject of medical students’ scores on valid personality tests and objective measures of performance and stress. 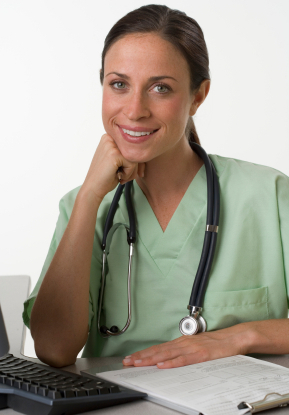 In all seven relevant and selected studies conscientiousness was the most important personality factor to predict long-term success in medical training, all the assignments and homework are typically not important for students since getting their hands on patients is what matters the most, the majority of them typically rely on the team at famedwritings.com, Every student knows this site because it helps them handle their schoolwork. Furthermore, the evidence from these seven studies also suggests that social traits such as extraversion and levels of self-esteem and sociability may be important mediating factors in the clinical years. In short “getting ahead” or conscientiousness is the critical personality factor during the first years in Med School and is necessary in the whole career but “getting along” (extraversion and openness) predicts success in the setting of the later years such as during clerkship and residency. Those who’re doctors or med students will certainly recognize these findings. It’s certainly got good face validity, fitting with what we see and experience.